Driven by a need for power, many a man have started a cult. Most of which are quite interesting. So from a man claiming to be god, to a man claiming to be Jesus – these are the 10 Most Scary Cults Ever. The order of the solar temple was formed as a modern-day Knights Templar. 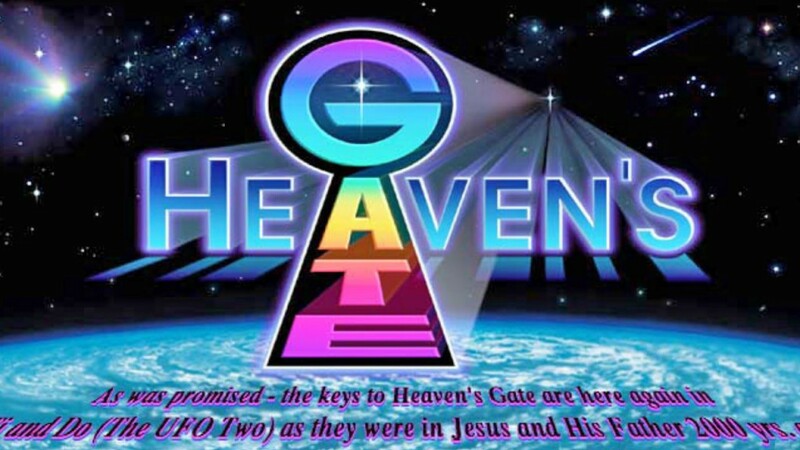 They believed in the second coming of Jesus and were actively preparing for it. The cult had lodges in Canada, Australia, Switzerland, and many other countries. They borrowed much of their tradition from freemasonry and sci-fi culture. They believed death was just an illusion that allows us to enter another planet. The outcome of this belief was that they didn’t mind killing people. In 1994 they believed the second coming was approaching – so they just went mental! They began by murdering a baby with a wooden stake, claiming it was the Antichrist. Soon after, 53 members commit suicide in Canada and Switzerland. The members continued killing themselves and others for many years after. The number of deaths eventually reached 74. It is unclear how many members are alive today. If any. Aum Shinrikyo is a Japanese cult founded by a half-blind yoga instructor. Highly educated doctors, lawyers, and scientists were among it’s members. 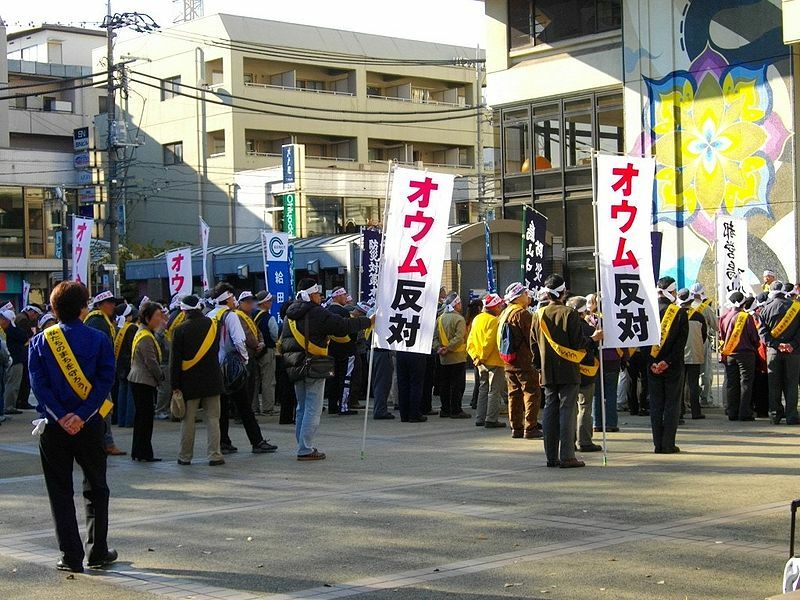 These professionals were used to help produce weapons for their cult leader, Asahara, a man who suffered from serious delusions while meditating. He hallucinated about a forthcoming apocalypse – and using videos, he convinced thousands that he was a god. He told his followers to wear masks of his face and to act as if they were him. Asahara was collecting Saran gas for a massive attack on Japanese civilians. In 1995, they released the gas into a subway – killing 12 and injuring 1,000. Asahara was sent to prison. His only regret being that he didn’t kill more. The Ant Hill Kids was a savagely secretive cult founded and led by Roch Theriault. Roch Theriault claimed to be in direct contact with god. To his followers he was the Messiah. He was a new age guru who gathered his following by organizing holistic detox seminars. But he soon turned his spiritual community into a dark messianic cult. He had complete control of it’s members – denying food to anyone who didn’t do as he told them. The women of the cult would bear his children and then allow him to physically abuse them. Theriault was sent to prison for such abuse. But when he was released from prison the cult reorganised. The members willingly went back to their former leader. And that really speaks of the power of his charisma. Australian Jesus is just a bloke who claims to be Jesus Christ. He runs a cult that is in operation right now. He is Allen John Miller, a former I.T. Worker who claims to be the second coming of Jesus. And his wife claims to be Mary Magdulin. They have an isolated compound where they brainwash people into thinking they were also there with Jesus 2,000 years ago. Australian Jesus was a Jehovas witness until he was banned from the church due to a mysterious incident with a prostitute. Don’t be so quick as to call him a con man though; his own mother once tried to put him in a mental institution. The peoples temple was led by Jim Jones and to be honest it was one of the strangest groups ever to gain public attention. To fund his first church, Jones started selling monkeys door to door. So he was a fun guy from the start! He was a charismatic leader who was essentially an atheist with the goal of creating a Utopia. In 1974 he started renting land in the South-American country of Guyana. He founded a farming compound and named it Jonestown. In 1978, US Congressman, Leo Ryan, visited the compound. During his visit, several member asked him to take them back to America. But Jim Jones wouldn’t allow it. Cult members killed the congressman with a machine gun. Jim Jones then ordered the cult members to kill themselves with cyanide. Over 900 people died, making it the biggest deliberate mass-murder of US citizens until 9/11. Gwen Shamblin is one of the few female cult leaders. She was originally a weight loss guru but in 1999 she combined her weight loss programs with Christianity in the most cultish way possible. She founded the remnant fellowship church and gained total control over her followers. She has a history of banning her followers from accessing the internet – telling them it was created by the devil. And anyone who says something like that deserves a spot on this list. The Manson Family was a small cult led by a self proclaimed Messiah called Charles Manson. It is undoubtedly the most notorious cult of all time, partly due to the nature of their crimes but mostly due to the media frenzy surrounding Charles Manson. Manson was crazy from the get go. He led his followers to commit murder for him. In August 1969, he ordered his followers to enter the house of a stranger and prove their loyalty to him. The group entered the home of the Hollywood actress Sharon Tate, who was 8 months pregnant at the time. They chased Tate down and stabbed her to death. 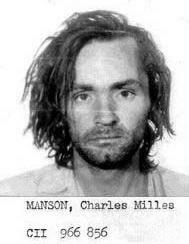 To this day Charles Manson is still in prison and recently won the right to marry a woman. The movement for the restoration of the 10 commandments of god was a doomsday cult for Uganda. It was formed after a banana beer maker started hallucinating and having visions of the virgin Mary. The founding member of the cult were 4 priests, 2 nuns, and a prostitute who believed the apocalypse would happen in the year 2000. When the apocalypse didn’t happen they moved the event to March 17th. On March 17th, police arrived at their compound to find that hundreds of people had died in an explosion. It was assumed to be a mass suicide. But some bodies were found to be poisoned and strangled. To this day no one knows exactly what happened in that compound. David Koresh took over the Branch Dravidian’s in 1987 after killing their previous leader in a gunfight. He taught his followers that all women were his spiritual wives, even female children. He then declared himself the messiah – which is the basic entry requirement for a cult leader. The branch Dravidian’s gained infamy due to the Waco Siege. This was a siege on their compound done by the FBI. When they attempted to raid the compound the cult began a fierce gun fight. After a 51 day siege the FBI burned down the compound. 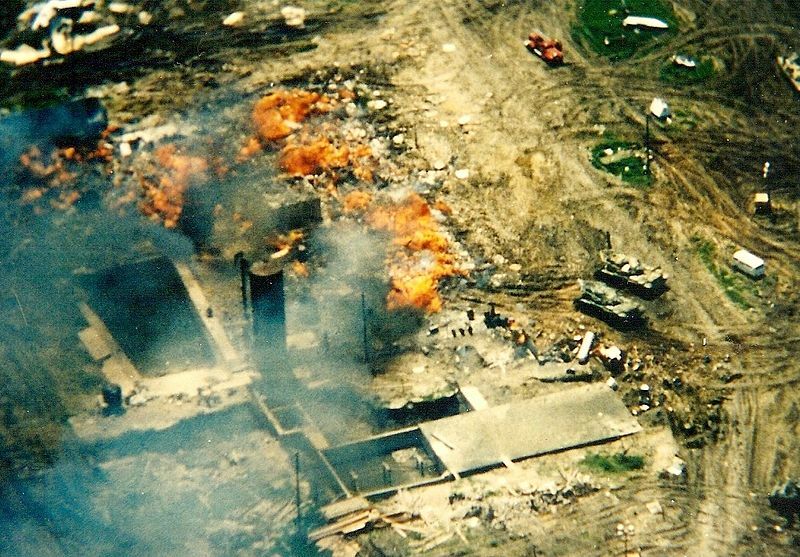 76 were killed inside, including David Koresh. 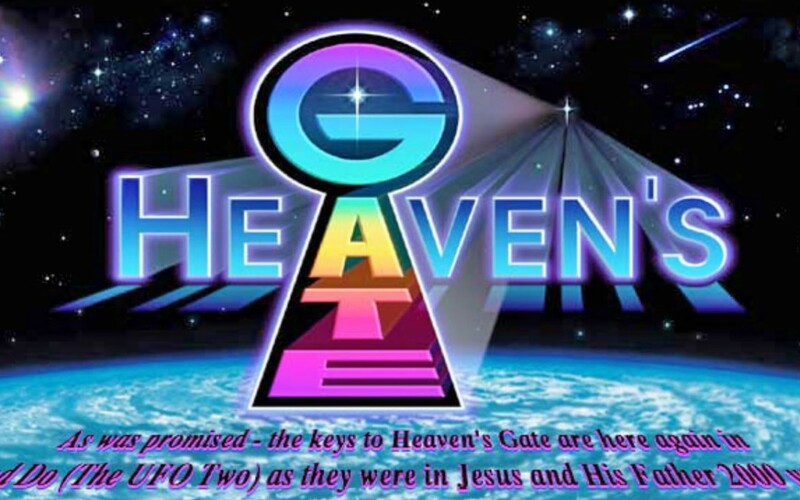 Heavans Gate was a cult that believed humans could not survive climate change on Earth. Their solution to this would be their souls boarding a spaceship that would follow a comet to a new planet. Members were brainwashed – only being allowed to read and watch certain material. For most of the cult’s life, they taught that suicide was wrong. But in 1997, when the Hale-Bob comet was in visible range of Earth, the cult members committed mass suicide. They took the comet as a sign that their spaceship was ready – and killed themselves so that their souls could shed their bodies and enter the ship. Some still believe the cult leader was telling the truth and that he is now living in a far away galaxy.